Produce Tomatoes, cucumbers, lettuce and aubergines. Thanks to VB's expertise, we are now able to deliver faster locally, and deliver better quality products as well. 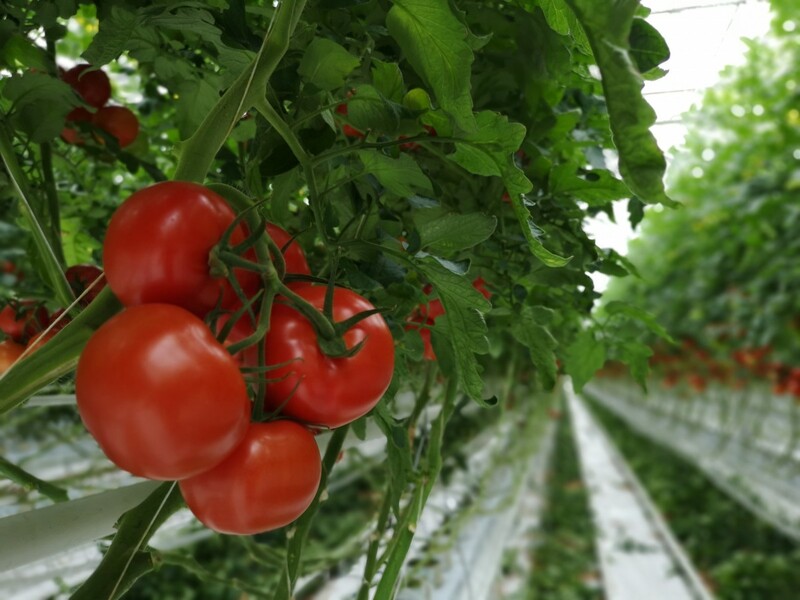 Despite the extreme climate conditions in Russian Siberia, KDV's goal is to deliver high-quality vegetables locally, close to the end consumer. 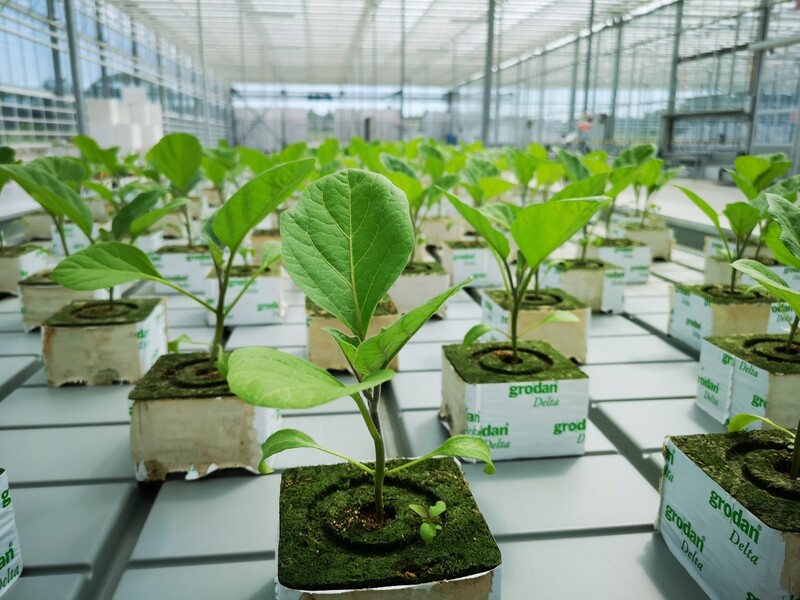 VB was asked to create the best possible growing conditions for the vegetables, from tomatoes to cucumbers, from lettuce to eggplants. Versatile crops grown under extreme conditions! Proper planning of this project was crucial because we were dealing with very extreme climate conditions in Siberia. 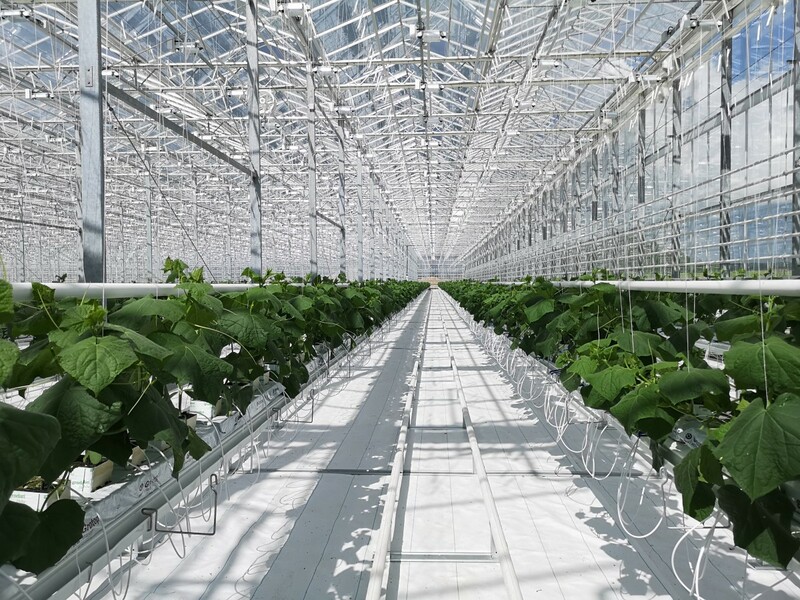 The greenhouse and the climate control system had to be completed before the winter, before the first snowfall. In Siberia, first snowfall is expected in early October. It was also crucial to take ground frost into consideration, which can reach a depth of 2.5 meters at minus 40 degrees Celsius. 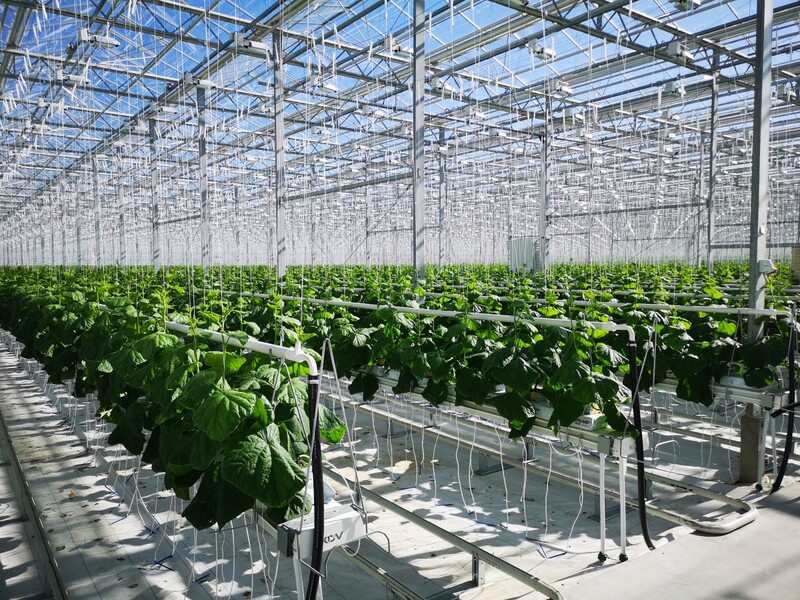 All key elements of the greenhouse take the harsh weather conditions into consideration, and the heating and insulation elements received extra attention. VB developed a high-tech climate solution for KDV in Siberia, for 10 hectares (25 acres). 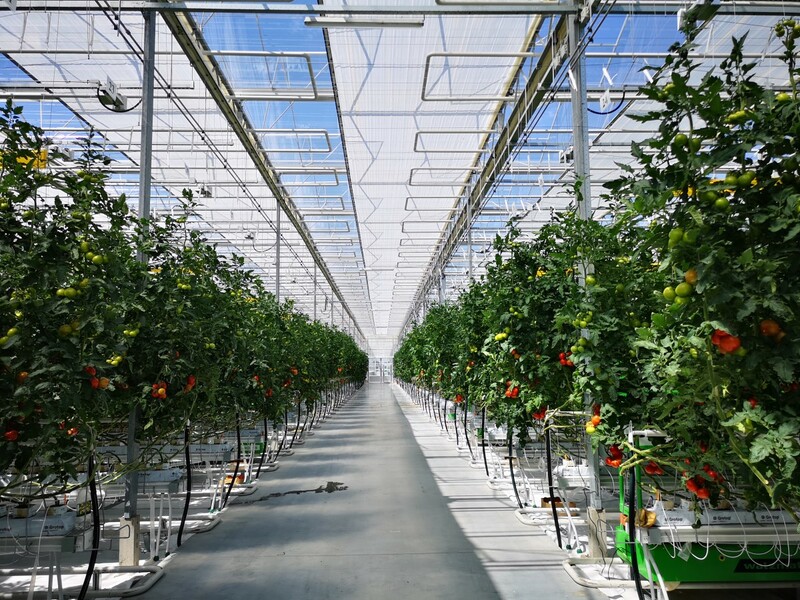 "With this exclusive greenhouse construction and high-quality climate control system, we have been able to improve the quality of our products. 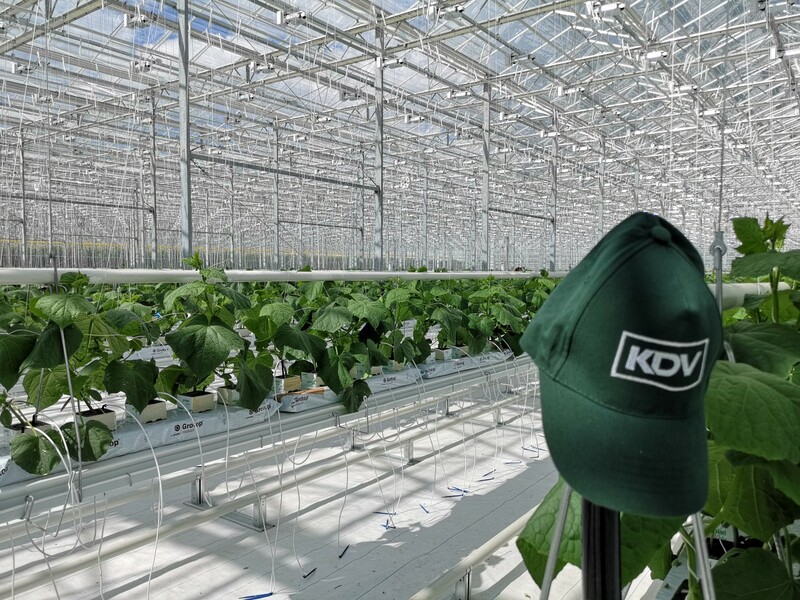 Thanks to our self-sufficiency, we have been able to shorten the transportation period by weeks, which obviously benefits product freshness tremendously," according to KDV.